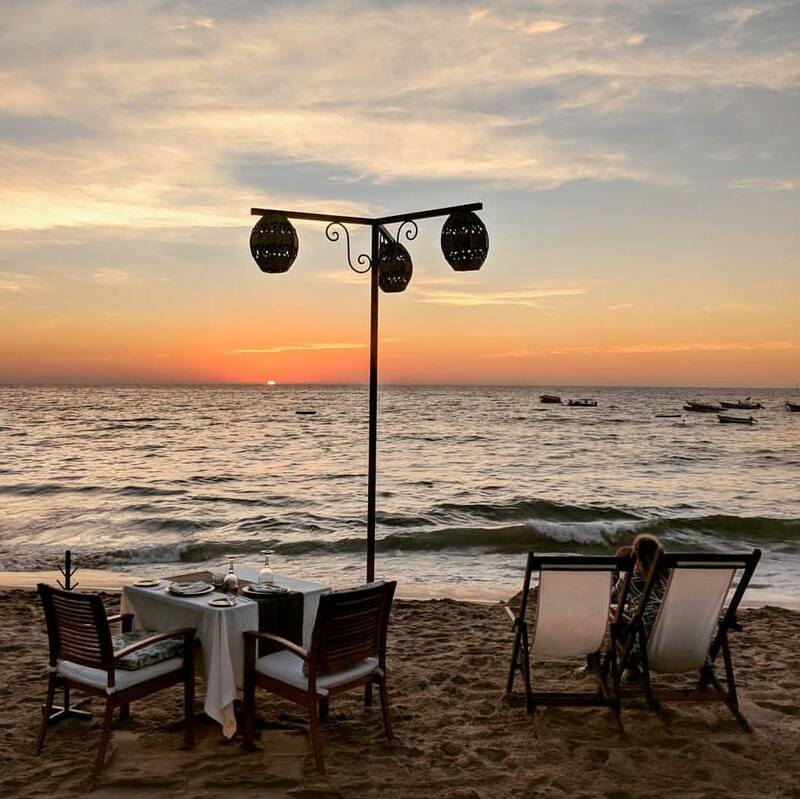 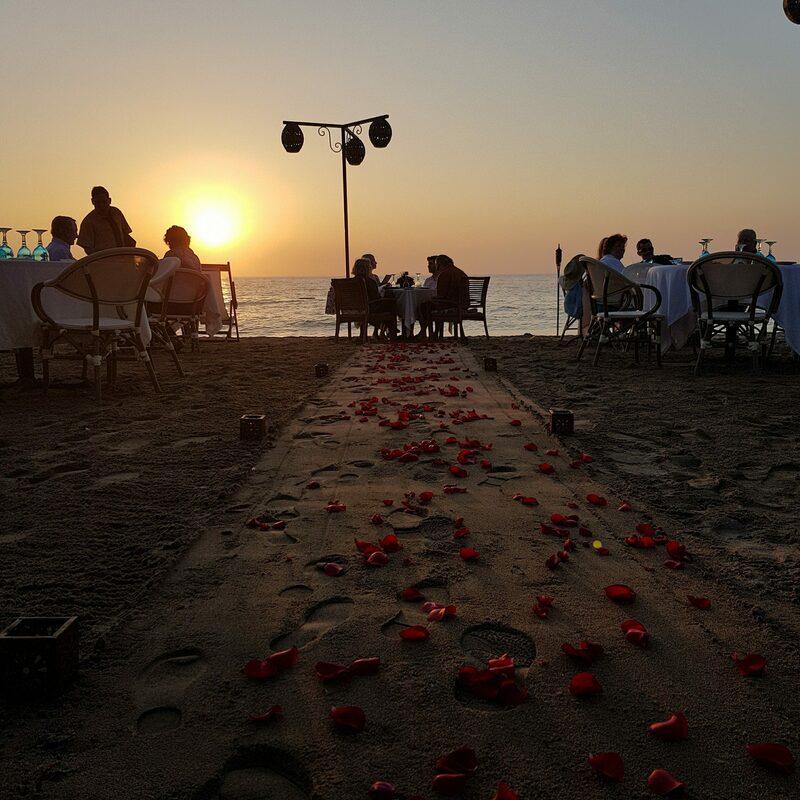 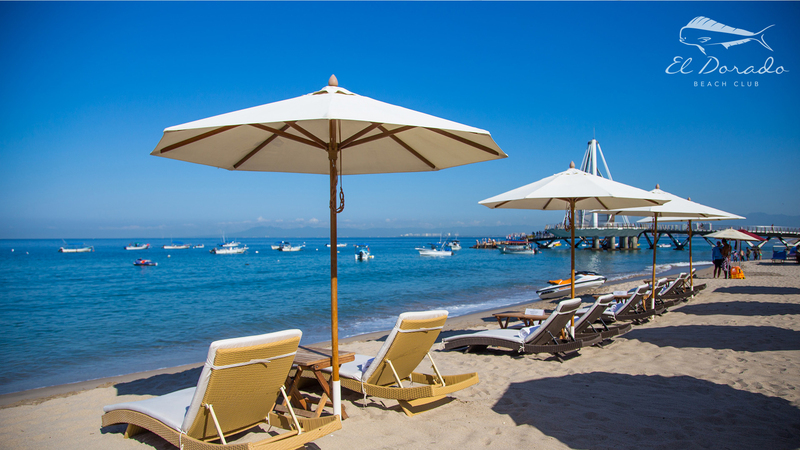 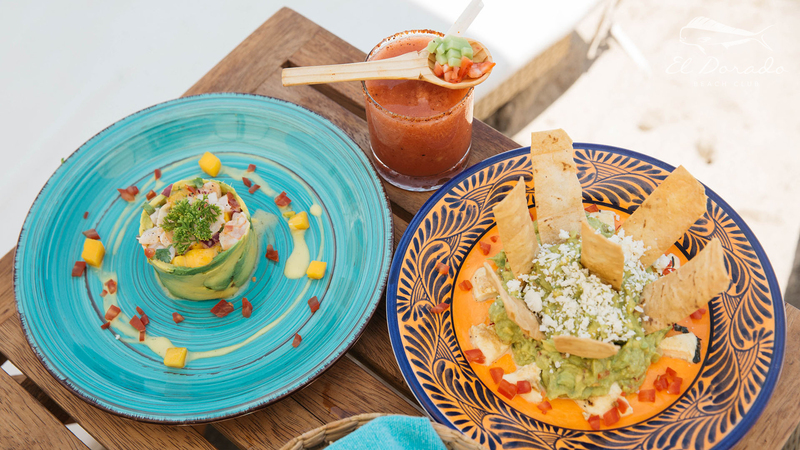 El Dorado Restaurant & Beach Club is the perfect place to spend a relaxing day on the beach, sipping a margarita and enjoying the wonderful view of Los Muertos Beach. 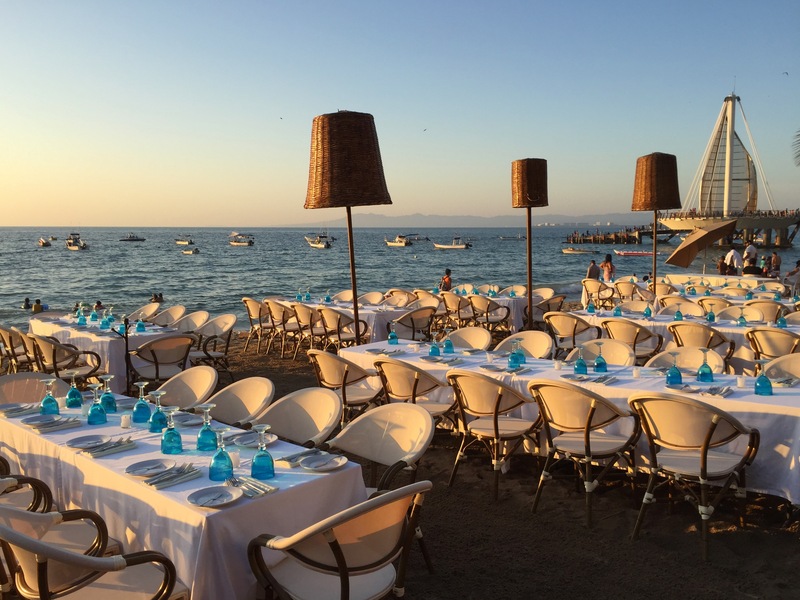 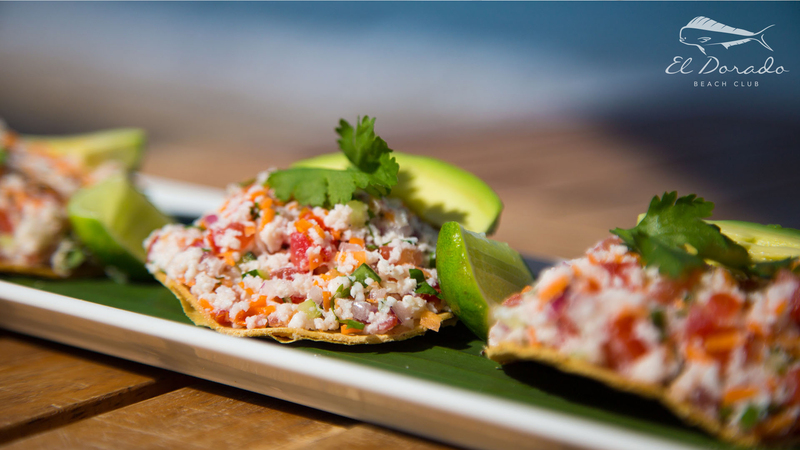 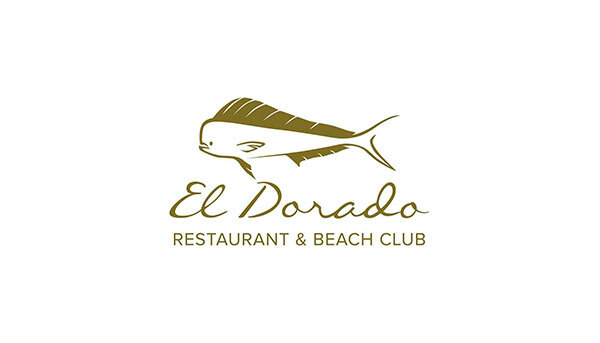 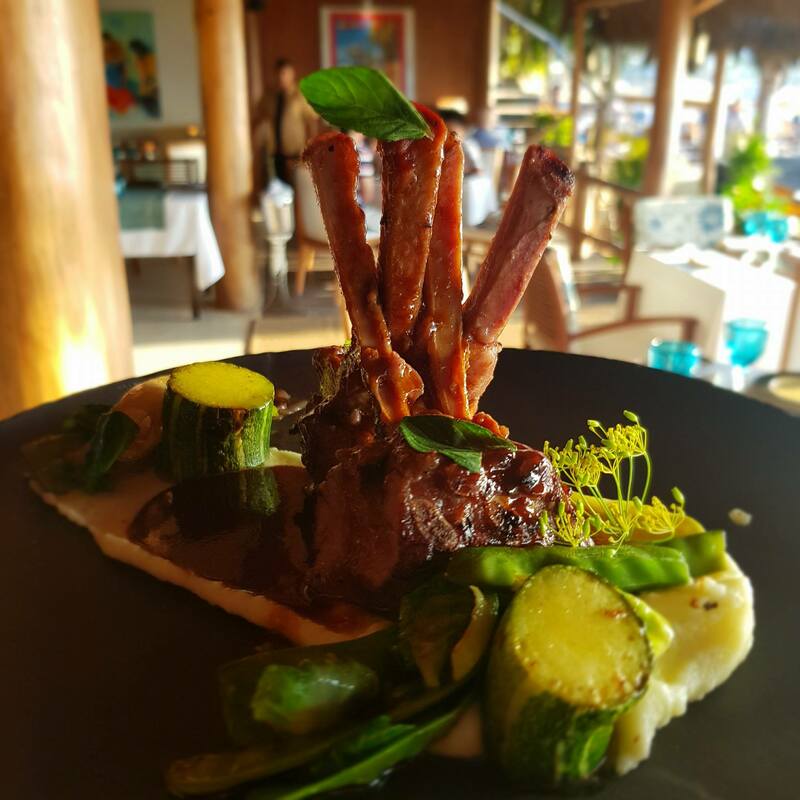 When the sun sets, El Dorado club offers high end Modern Mexican cuisine with dishes from all regions of the country. 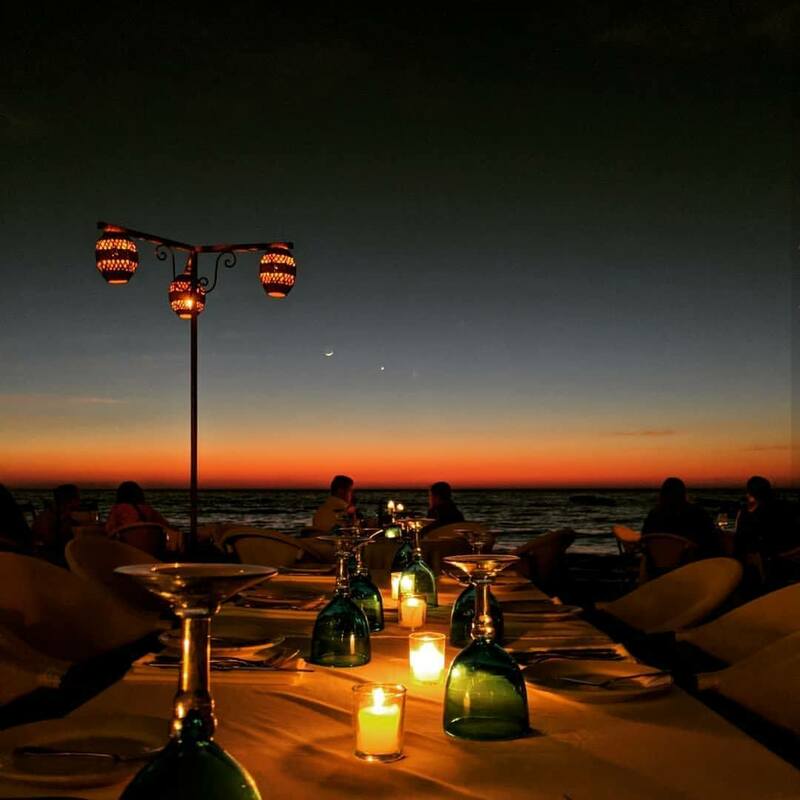 Enjoy an elegant and romantic evening with that special someone or with your favorite group of friends.